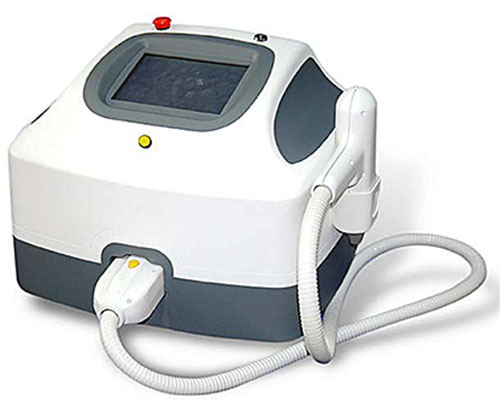 Diode Laser Technology is the gold standard in laser hair removal. Nice Epilator is the new pain free diode laser hair removal system. The special FHR mode, which is up to 10Hz repetition rate is a breakthrough in all skin types and patient comfort.